Bison are back at Banff. President Trump’s travel ban is bringing U.S. tourism down. But there are people in Europe who like it. 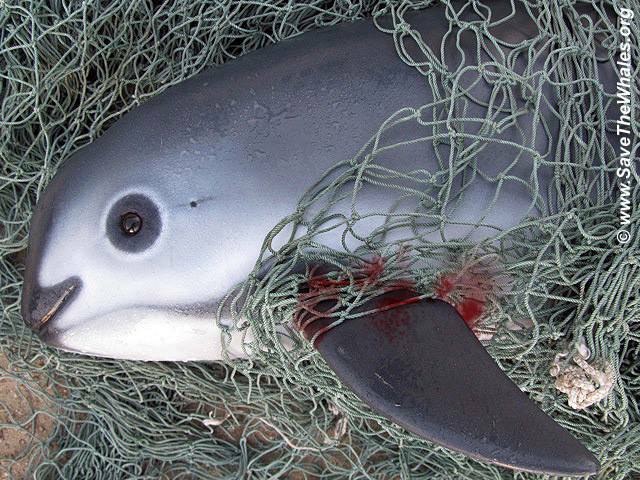 There are only 30 vaquita porpoises left in the world. The Trump family is racking up hella travel expenses. France’s tourism is back on track. Northwest national parks realize they had a great year in 2016. The mother of a slain backpacker says her daughter wasn’t killed by terrorists, despite Trump’s claim that she was.